We are Diabetes UK. Our vision is a world where diabetes can do no harm. We’re leading the fight against the UK&apos;s biggest and growing health crisis. And it&apos;s a fight that involves us all - sharing knowledge and taking on diabetes together. Diabetes is the most potentially devastating – and fastest growing – health crisis of our time, requiring ongoing high-quality care and support. There are currently 298,504 people living with diabetes in Scotland, and approximate 500,000 more at increased risk of getting Type 2 diabetes. Those diagnosed face the risk of life-changing, and life-limiting, complications, unless they are given the very best care and the support they need to manage their condition well. As a society we need to take action now – to fund critical research, improve healthcare and treatment, and prevent yet more people developing this potentially life-threatening condition. We have a vision of a world where diabetes can do no harm – why not join us? Diabetes Scotland is seeking a results driven Regional Engagement Manager for the North of Scotland. The post-holder will seek to influence health boards, Health and Social Care Partnerships, hospitals and primary care. 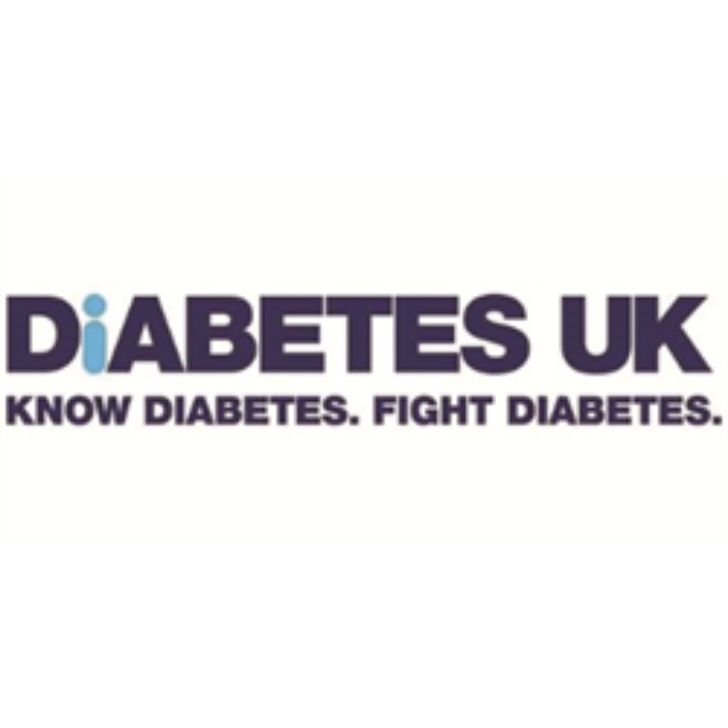 This will involve raising awareness and understanding of the impact of diabetes on individuals and their families as well as working collaboratively with partners to improve standards of diabetes care and reduce variations and inequalities. The role will also have a key focus on the Type 2 prevention and remission agendas. A key element of the Regional Engagement manager role is to increase patient engagement so that patients are involved in shaping diabetes care in their local areas. To succeed in this role you will require an in-depth, and up-to-date, knowledge of relevant policy and legislation and the health and social care landscape in Scotland. You will have proven skills in influencing and driving positive change with the gravitas to build relationships with a wide range of stakeholders, including people living with diabetes, healthcare professionals, senior leaders within health and social care and local politicians. And you will have demonstrable experience in strategic planning and delivering results using on outcomes focussed approach/impact practice. You will need to be willing to travel extensively around Scotland and when required across the UK and have a clean UK driving license and access to car for work purposes.